Snake meets Tron in this unique new game. Fredley the chicken is being chased by a car. Help Fredley survive until the car runs out of gas. 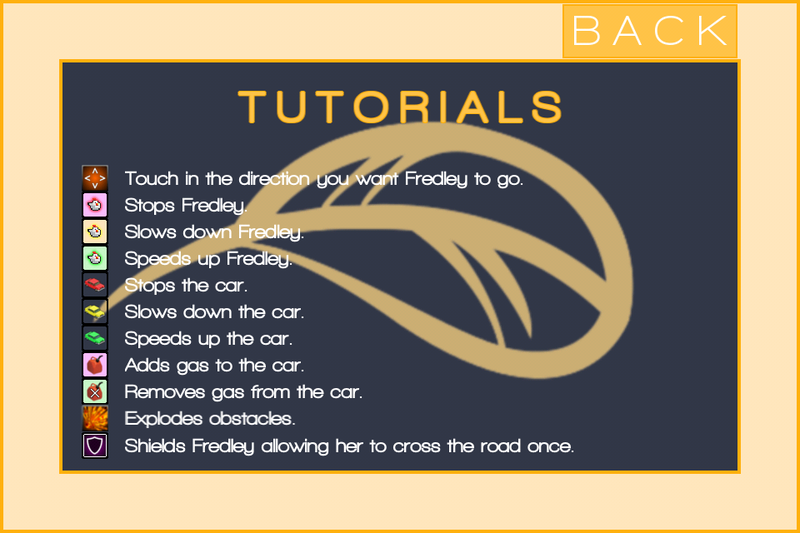 Don't let Fredley cross the road or be hit by the car. 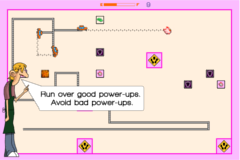 Navigate around obstacles, activate good PowerUps, avoid bad PowerUps and never forget where you came from in this fast paced challenge. Don't just play for bragging rights, play for real money! It's simple. 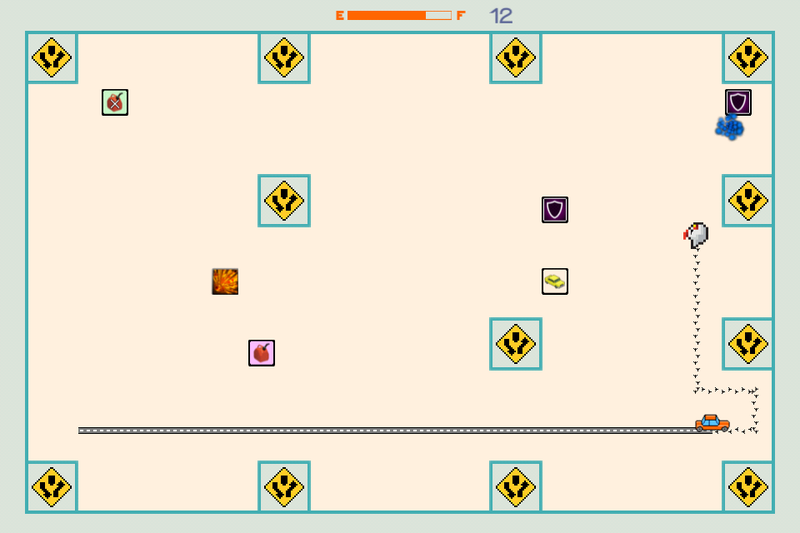 Complete the game on any difficulty level and enter one of our on going competitions. Have the best score when the competition ends and you'll win the prize. 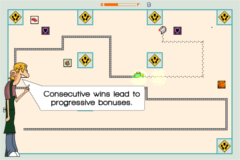 Competitions are divided by device (tablet or phone) and by difficulty level. See below for our current competitions and the prizes available. Prizes are in CDN dollars and are paid through PayPal. Your rank in the competition is determined by how many points you have at the end of the game. 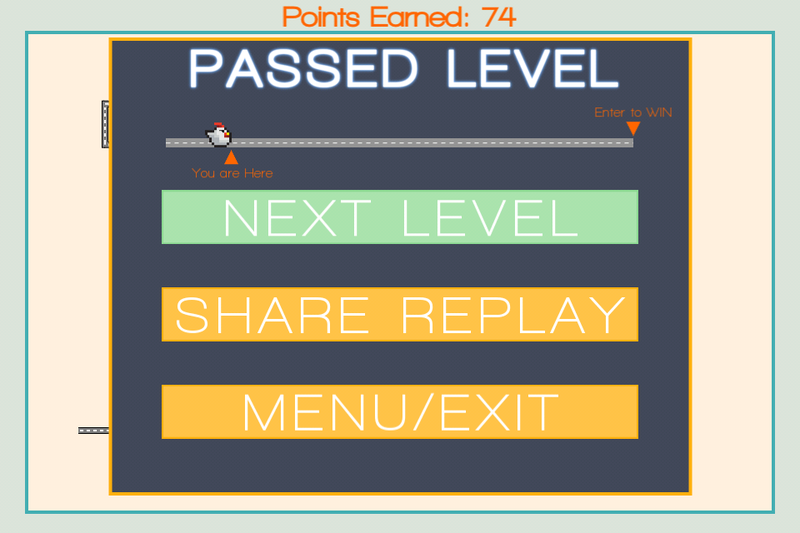 Bonus points are earned by passing levels consecutively without failed attempts in between. Points can also be used to siphon gas from the car and make a level easier, however this will lower your final score in the competition. 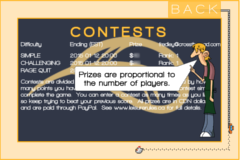 You can enter a competition as many times as you like, so keep trying to beat your previous score. If there is no competition running for the specific device and difficulty level when you complete the game then feel free to submit your entry which will automatically be counted for the next competition when it is started. 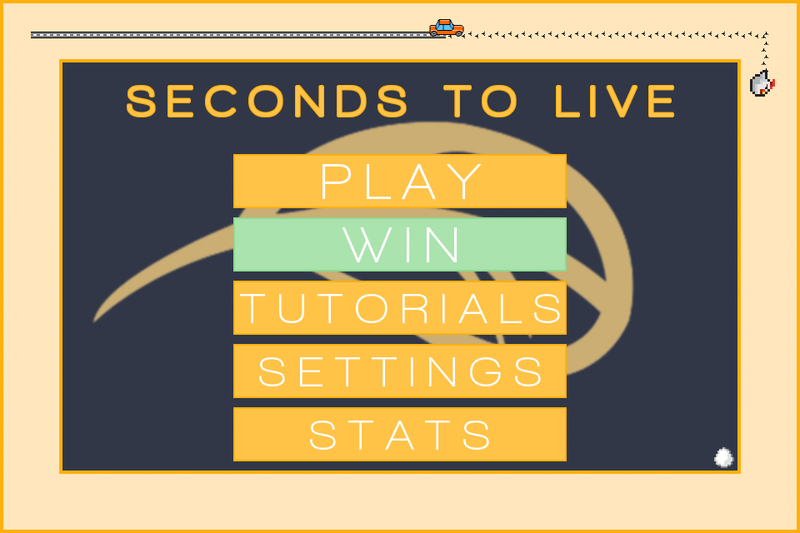 Seconds To Live will save a competition entry in the case of no internet connection or a server error that you can submit later. Competitions are void where prohibited and Leisure Rules reserves the right to end the competitions at any time. Seconds To Live has been rigorously tested however Leisure Rules is not responsible for any perceived losses as a result of software malfunctions including but not limited to the transfer of competition entries to our server. 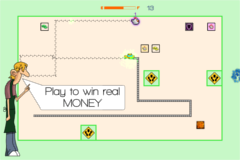 Play to win real money.